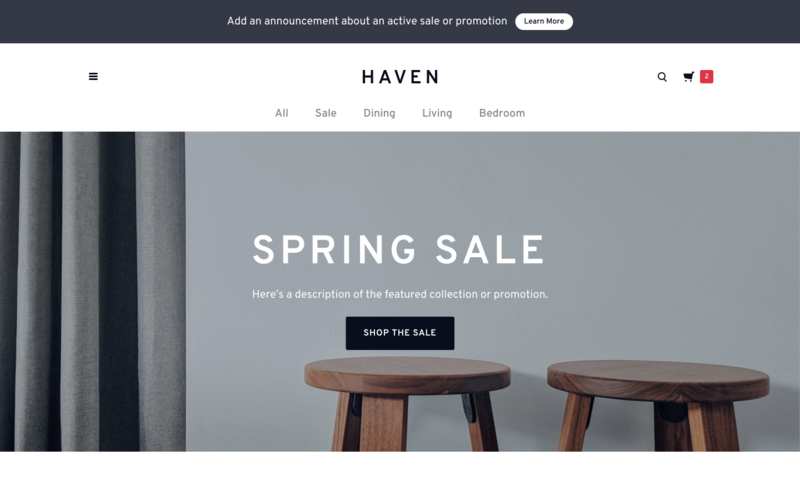 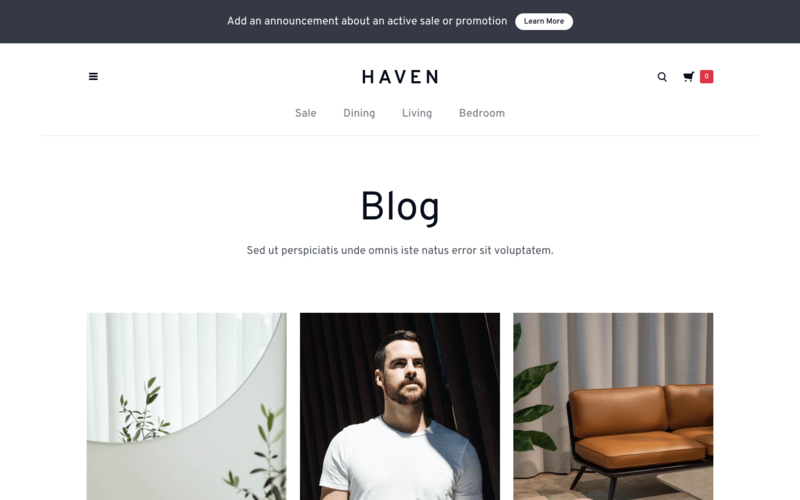 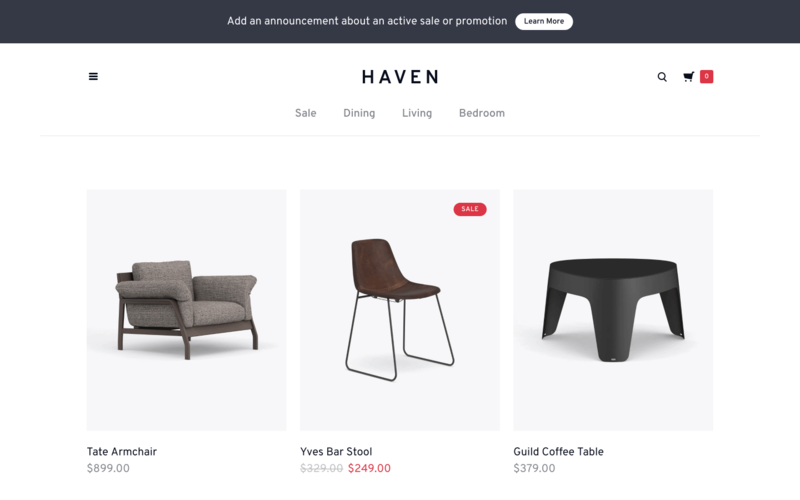 Haven is a stylish Webflow CMS template built for modern online storefronts featuring unique style details, multiple layouts and full E-commerce functionality. 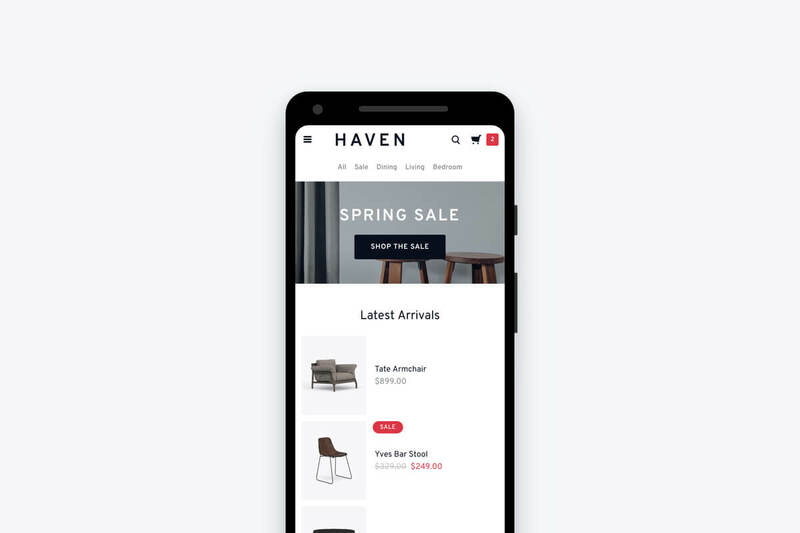 Start selling online in an instant with carefully crafted product category, product listing, checkout and order pages that showcase your products in style and ensure a seamless experience for your customers. 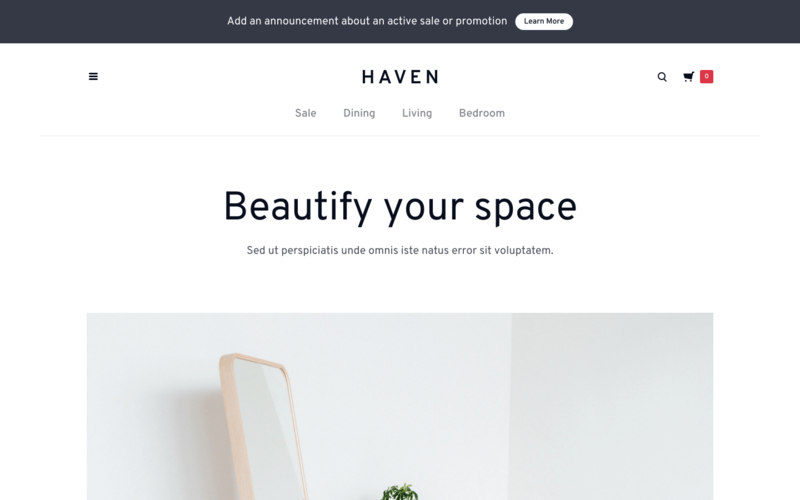 We've taken special care to curate an aesthetic that truly stands-out among other e-commerce templates; gone are the predictable layouts and familiar tropes. 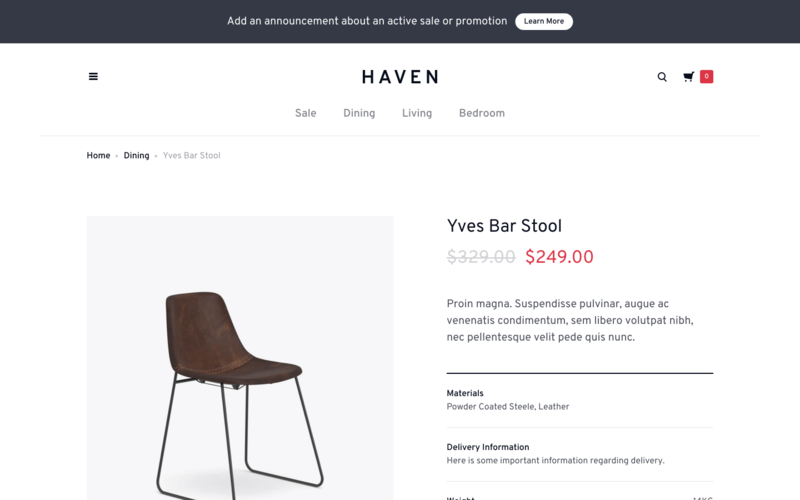 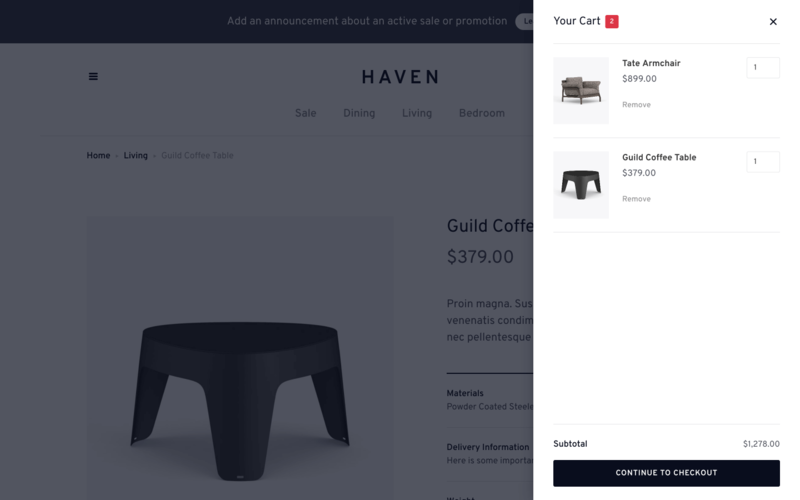 Instead, Haven employs clean and elegant typography, subtle use of colour and stunning interactions to impart an elevated sense of prestige that is essential for modern online e-commerce experiences.